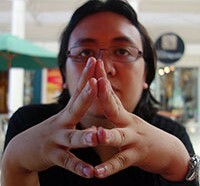 Founder and chief gamer of Will Work 4 Games. Ramen lover. Anime addict. Doing his best to fit in. 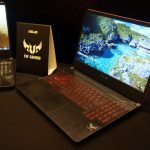 The ASUS TUF Gaming FX505DY comes with a Ryzen 5-3550H processor, Radeon 560X discrete graphics, and a 120Hz display. The new Left Alive gameplayer showcases several of the title's gameplay mechanics. 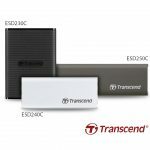 Transcends new trio of portable SSDs feature USB 3.1 Gen 2 Type-C interfaces and come in several storage capacities. 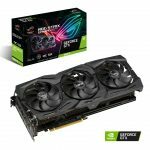 ASUS has officially announced their new range of NVIDIA GeForce GTX 1660 Ti video cards from the ROG Strix, TUF Gaming, ASUS Dual, and Phoenix product lines. 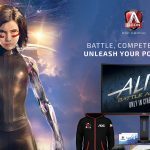 Get to watch Alita: Battle Angel at SM Cinemas and more with your purchase of select AOC or Agon gaming monitors. Are you ready to explore the wilderness of post-apocalyptic Russia? Metro Exodus is now available! 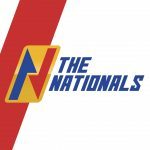 The country's first franchise-based esports league begins this March! 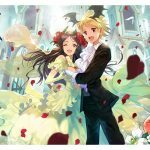 Ragnarok M: Eternal Love Marriage System Now Available! You can now get married in Ragnarok M: Eternal Love with the release of the game's latest patch. 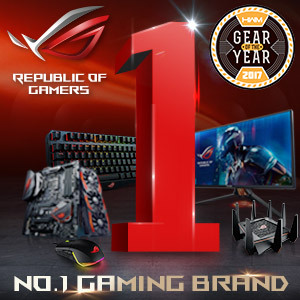 Are you ready to jump into the biggest crossover fighting game of the year? 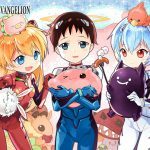 Dress up as an EVA pilot, transform into an EVA, do battle against the Angels, and more in the Ragnarok M: Eternal Love and Neon Genesis Evangelion collab event! 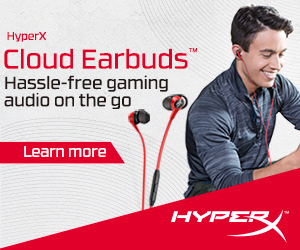 The HyperX Cloud Earbuds, designed for the Nintendo Switch and other portable gaming platforms, are the company's first foray into gaming earphones. 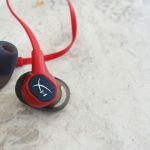 Here's our review. Life is Strange 2 - Episode 2: Rules is now available! Learn about the new Keyblades, magic, Attractions, character links, and more in this new Kingdom Hearts 3 gameplay overview video. 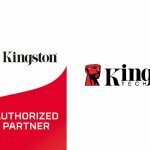 Kingston has made it easier to know where to buy their products with the launch of their authorized partner program in the Philippines. 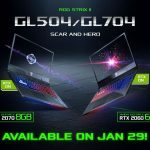 ASUS has officially announced the release of the new ROG Strix Scar II and Hero II gaming laptops in the Philippines.